 Our wireless systems provides healthcare professionals with medical temperature monitoring solutions specifically designed to keep the public safe and remain compliant. 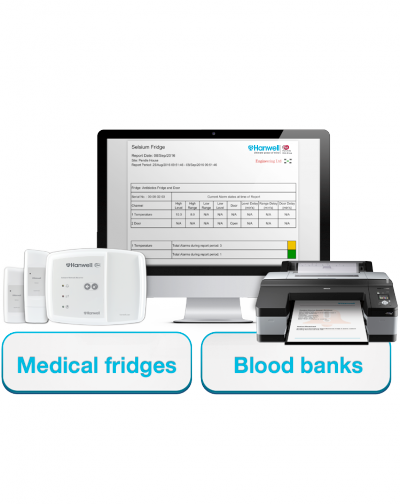 Whether your aim is to monitor multiple fridges, blood banks, operating theatres or critical equipment our systems provide the ideal tools for assistance with MHRA compliance and GLP’s, GMP’s and GDP’s. Our first healthcare monitoring system was developed in the early 1990’s when the formal regulation of medical devices began. 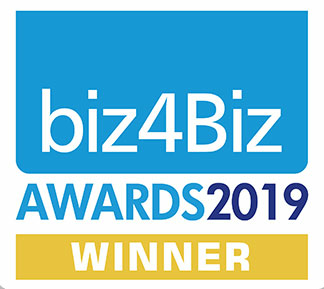 25 years of experience later our environmental monitoring systems continue to play a big part within the industry working alongside many healthcare organisations, such as the NHS and Addenbrookes Hospital. 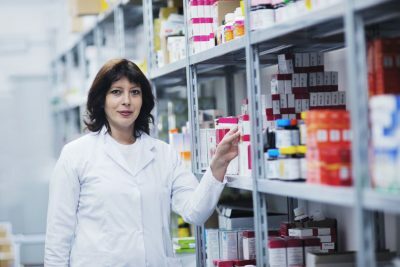 Healthcare professionals can use our products to not only adhere to the regulations set by the MHRA, but can easily monitor, respond to alarm notification and store data for ongoing analysis and historical record keeping to maintain the storage temperatures of all medicines, medical devices, blood and therapeutic products. Monitor and control environments in operating theaters, blood storage, medical fridges and maintain patient comfort with one non-intrusive system. 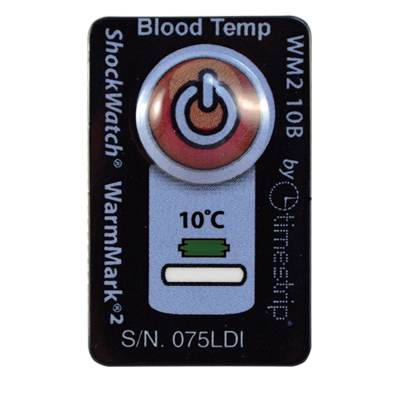 Monitor the temperature of a blood bag and detect if it has been exposed to unacceptable conditions with a blood temperature indicator. 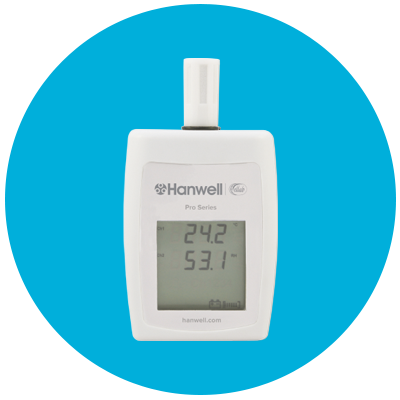 Selsium is designed as a medical temperature monitoring system specifically for hospital wards. This system keeps your drugs safe from damage and the patients safe from harm. 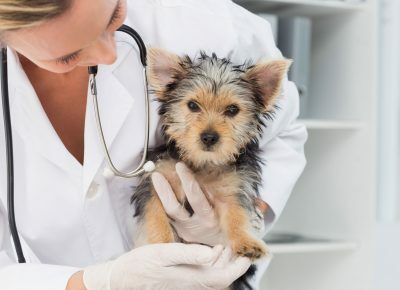 Additionally, it frees up your staff’s time to focus on providing care. Click photo below for specific sector solutions. 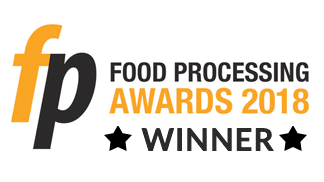 Scroll down to read about our industry experience within Healthcare. 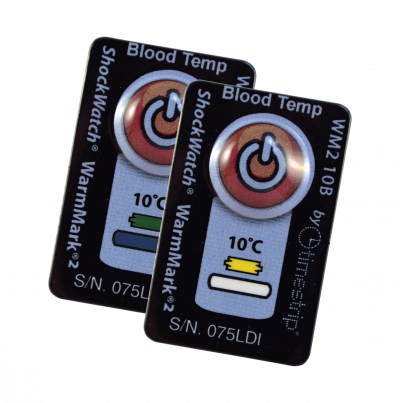 The Blood Temp is an FDA blood temperature indicator specifically designed to monitor blood bags during storage and transportation. 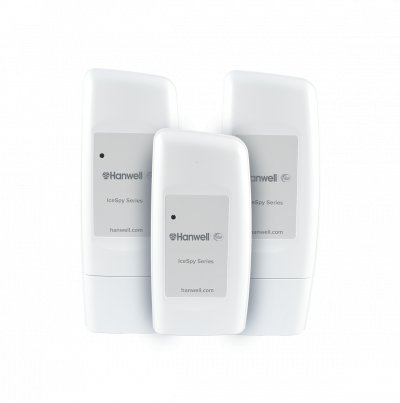 The Hanwell Lite System has been designed to be self-installed using a simple 5 step solution to monitor temperature – ideal for small retailers. 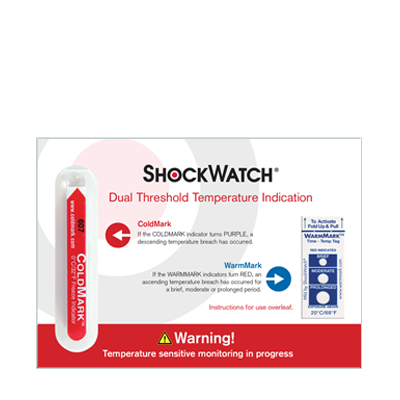 The Healthcare cold chain complete card offers a solution to temperature breach indication monitoring a range from +2C to +8C. 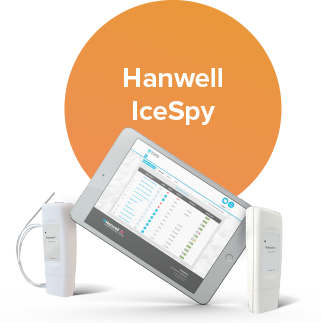 Hanwell IceSpy temperature monitoring system chosen by DKSH Malaysia above other offerings after a trial evaluation period.